MERRILLVILLE, Ind. 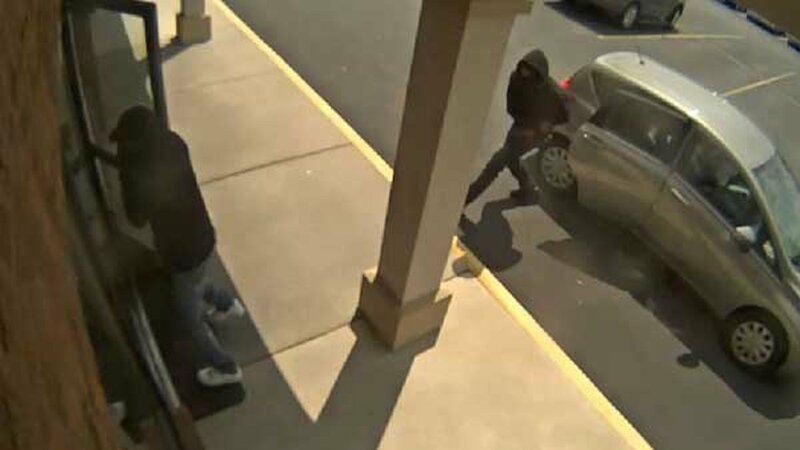 (WLS) -- Police in Merrillville, Ind., released surveillance photos Friday of the armed robbery of a Verizon Wireless store. Employees and customers were held at gunpoint, police said. 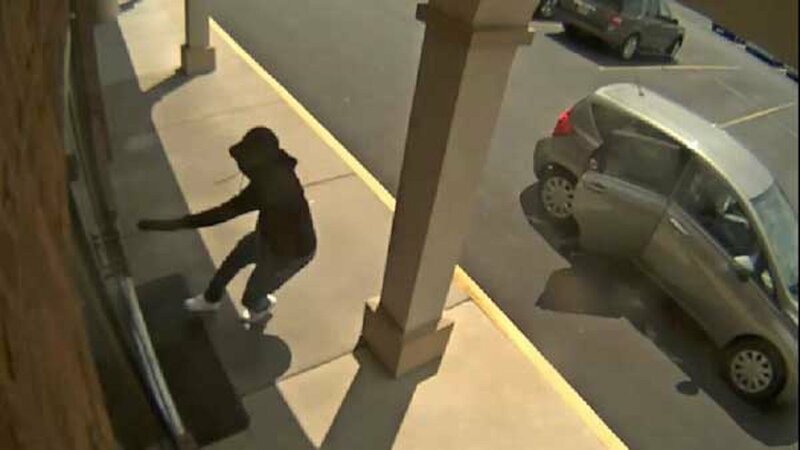 Officers responded around 2:30 p.m. Thursday to a report of a robbery at the Verizon store in the 400-block of West 81st Avenue. 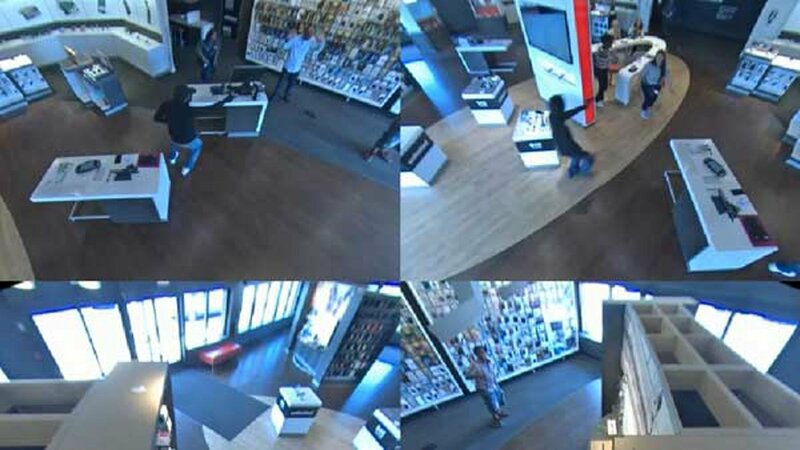 Two black males wearing hooded sweatshirts and blue jeans had walked into the store, which had customers inside, and forced an employee to open a vestibule that had iPhone 7 devices inside, police said. 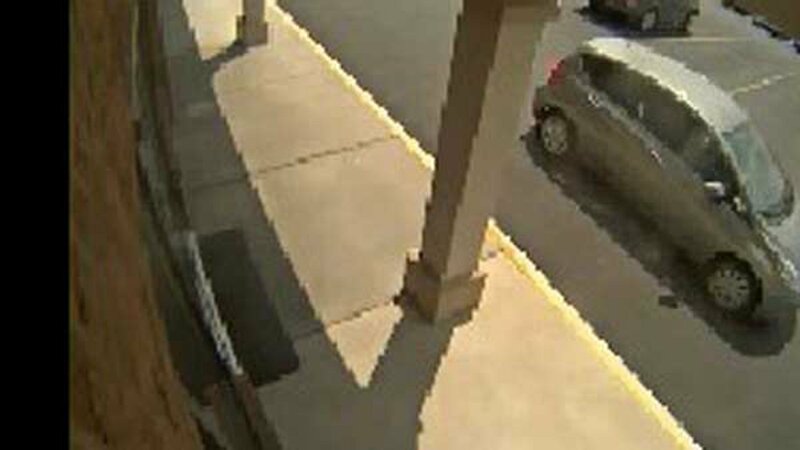 The two suspects ran out the back door with an unknown amount of phones and got into a gray or silver hatchback. 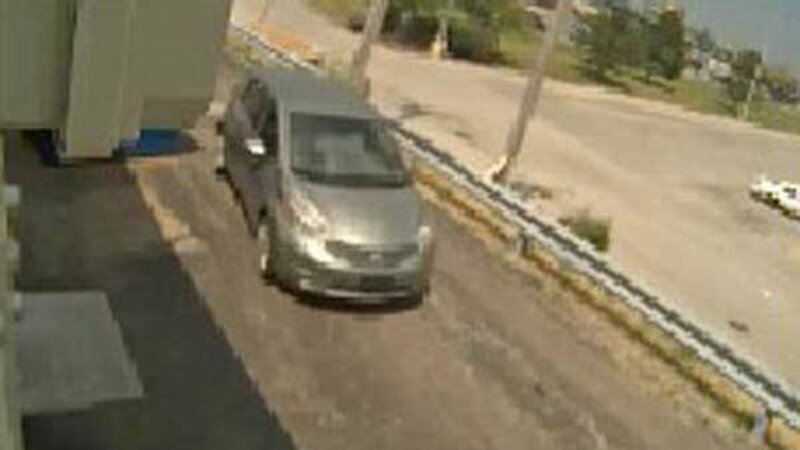 Vehicles with a similar description have been the getaway cars in several recent robberies in northwest Indiana and the Chicago area, police said. 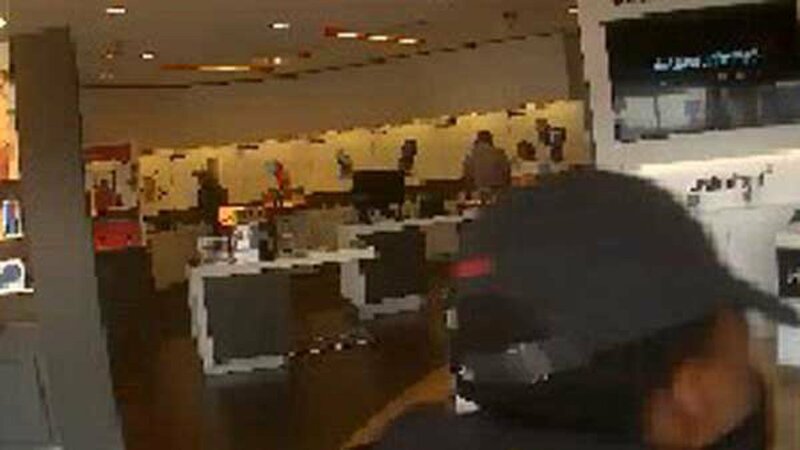 Police did not say whether anyone was hurt in the Verizon armed robbery. No one is in custody. 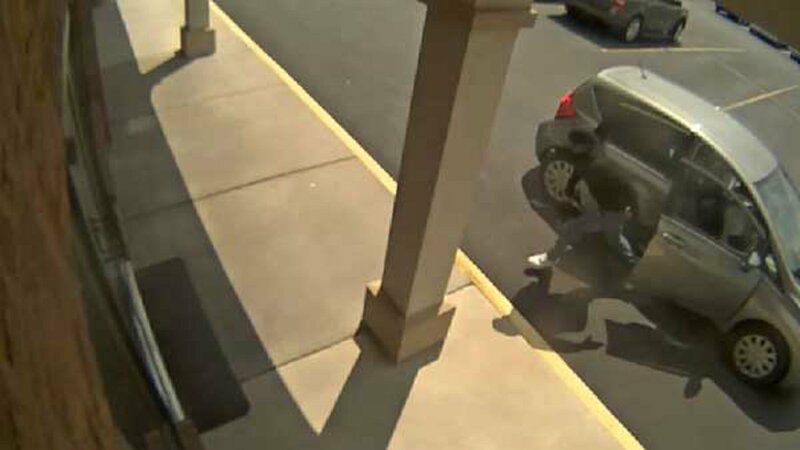 Investigators are seeking more information regarding this incident. Anyone with information should call Sergeant Nate Dillahunty at 219-769-3531, extension 364.